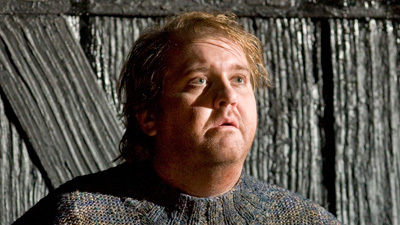 John Dexter’s brilliant production of Britten’s searing opera stars Dwayne Croft in the title role of the handsome young sailor whose kindness and innocence cause his downfall. The great James Morris is Claggart, master-at-arms on the 18th-century warship Indomitable, who falsely accuses Billy of inciting a mutiny. Philip Langridge sings Captain Vere, the honest commander who knows that Billy is innocent but finds himself unable to save him. Steuart Bedford, Britten’s close collaborator during the last years of the composer’s life, is on the podium.